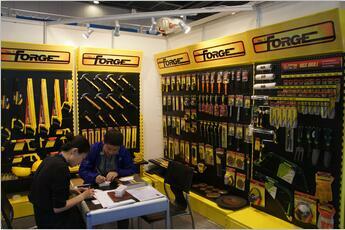 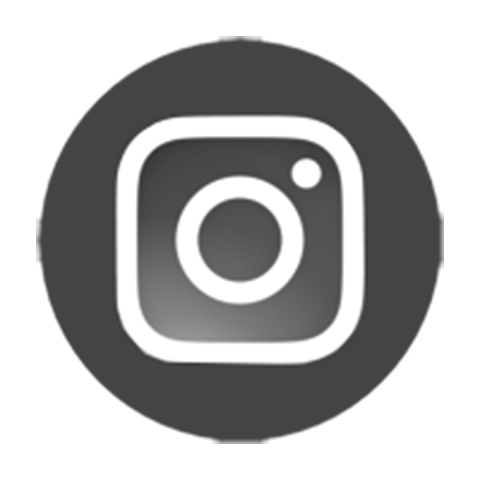 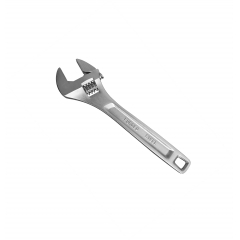 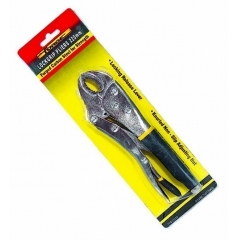 Dealing exclusively in pliers tools for almost 20 years. 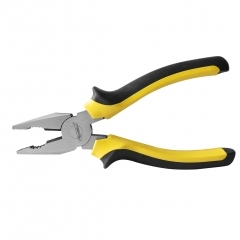 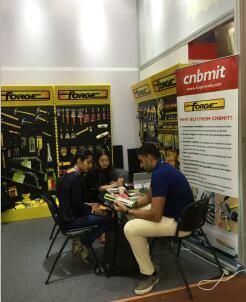 We can supply full range of pliers. 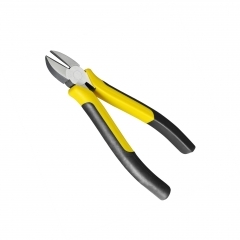 Pliers are a hand tool used to hold objects firmly, they are also useful for bending and compressing a wide range of materials. 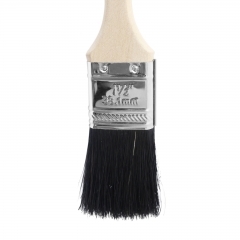 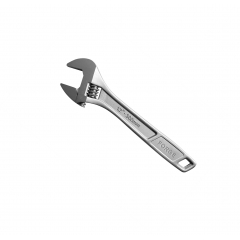 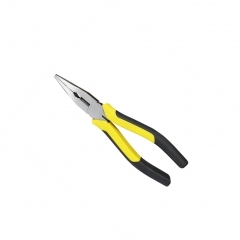 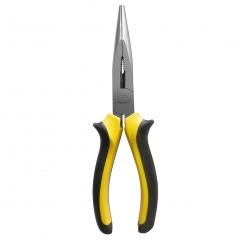 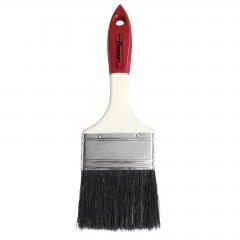 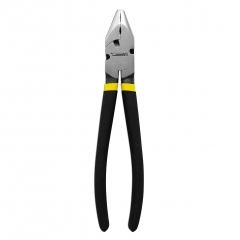 Our pliers are built with a slip-resistant handle for easy grasping and turning. 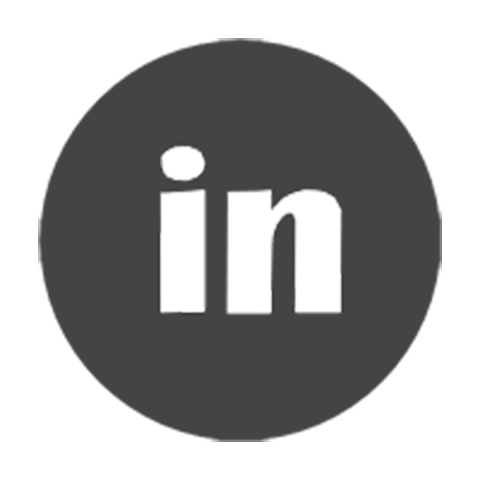 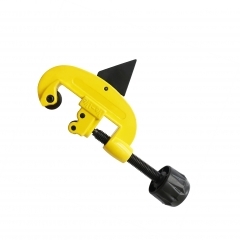 Designed to improve strength and eliminate retightening. 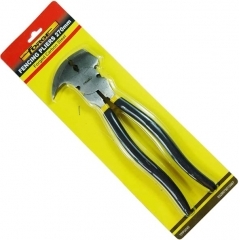 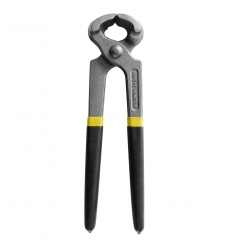 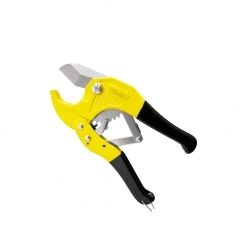 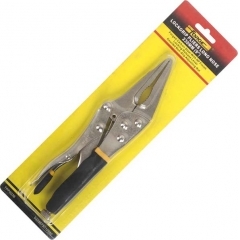 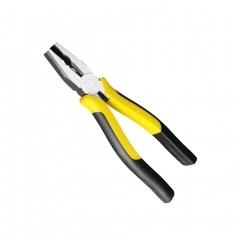 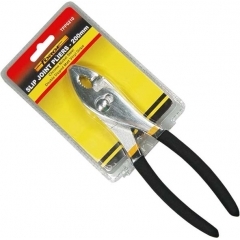 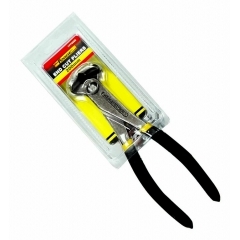 Pliers Lockgrip Matt Grip 10"
Pliers End Cut Matt Grip 8"
Carpenters' Pincer Matt Grips 8"